This is a direct mount hitch that I designed. 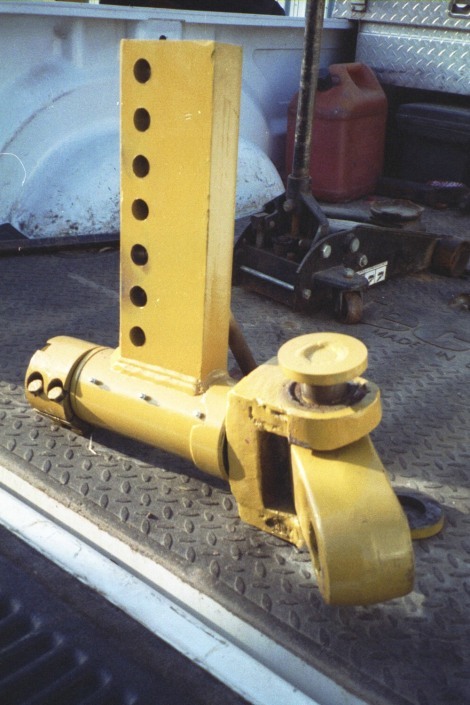 It replaces a Reynolds Type Swivel Hitch. 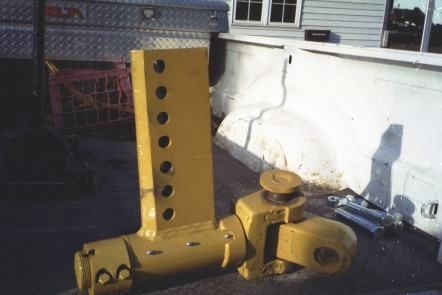 This hitch is designed to be used on all tractors with the same width of draw bar pin; usually it has 3.5 inch spacing and 2 inch draw bar pin to keep the hitch from being sloppy and keeping it tight.